We had the privilege of having Sr. Jane Dominic in our neck of the woods last fall to present an abbreviated version of her talk titled The Rich Gift of Love. It was solidly Catholic. She so inspired our teens that they went online and watched the l-o-n-g version of the talk! I follow all your postings, but I get baffled, why issues against natural law atract such vile responses. 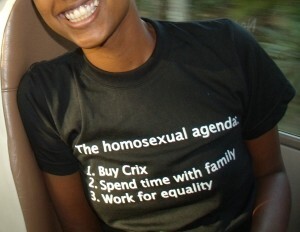 Here in Uganda a law against homosexuality has just been passed but the hullabaloo form the developed countries is unfathomable. Other laws abusing human rights have been passed and those very countries have kept a blind eye. what a shame! Here in Uganda we have a real problem, the other sunday one of the previously homosexual guy gave a talk to the faithful but what he said was extremely disgusting and unfortunately, he lost his male organ and he puts on a diaper all the time. How does such an act that deforms a person contitute a human right. Our schools have become havens for conscripting gays. I will pray for the priest and the Nun. When I read the headline, I was afraid this story was going to be about another priest who was supporting homosexuality. I am relieved it wasn’t. It does no good to tell someone a behavior is OK, when it truly is sinful. I will pray for fr Kauth and Sr Jane.. May God help them and strengthen them in Christ . The truth is not always the same as the majority decision ( Pope John Paul ii ) . Your brother in Christ from Indonesia. Thank you, Fr Kauth and Sr Jane for standing up for and teaching the truth! You are in my prayers! 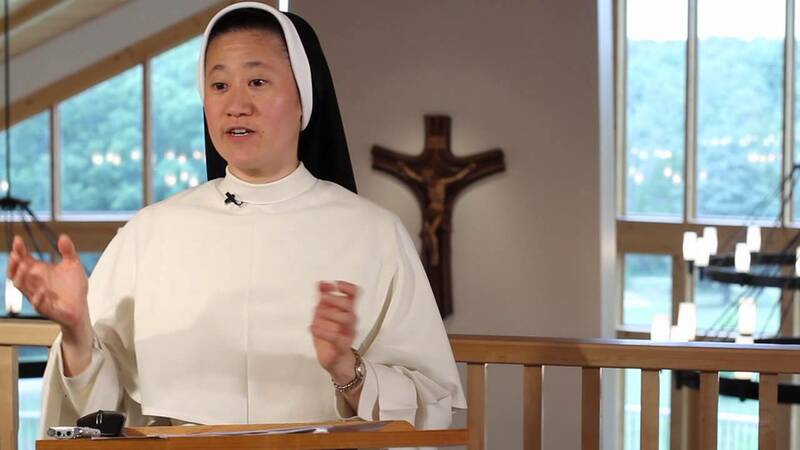 The students who objected to that nuns admirably Catholic speech should be expelled. There should be no place in a Catholic school for enemies of the faith, which those are that rebel against Catholic teaching, as those students do who protested the sisters presentation of the teaching of the Church on these matters. Thank you for your stand on authentic Catholic teaching! It’s great to be a Catholic to spread the Truth. Keep up the good work and may God bless your ministry. 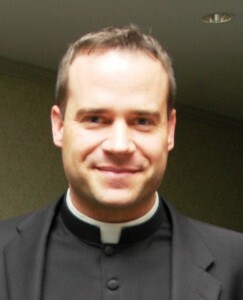 I am a long distance admirer of Fr. Kauth and the Charlotte Diocese having enjoyed both Fr. 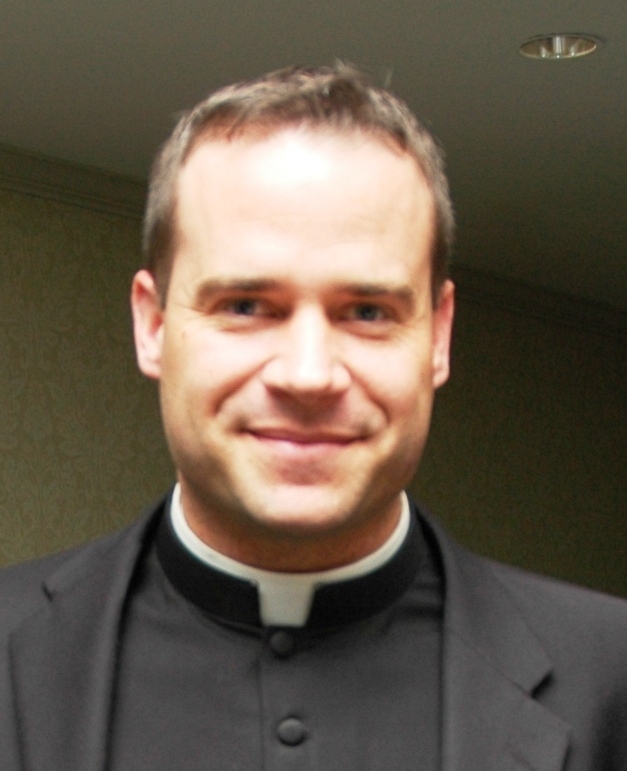 Kauth’s homilies online and his teaching via Catholic Scripture Study International. My personal belief is that he’sexperiencing a salted audience who was perfectly prepared, in advance, to be be profoundly outraged by a presentation their colleagues had heard in other venues. Sounds to me like anyone who is grossly offended should be invited to withdraw from the academy as an immoral influence on the student body. THIS FIGHT IS a good thing because it is an opportunity to teach. We pray for you Fr. Kauth. You are a brave and true disciple of Christ. 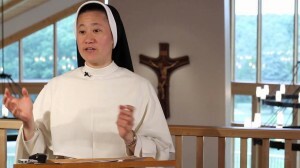 I wish we had more preist sisters deacons like this who speak the truth and will not water down the word. Stay strong we are behind you always.